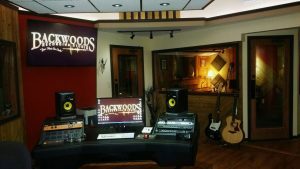 Backwoods Recording Studio is a Nashville recording studio for songwriters and independent artists who are seeking the highest-quality recording services from acclaimed professionals with deep industry experience. 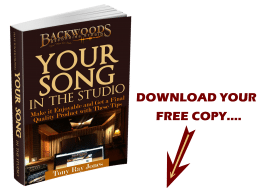 Novice to professional in need of quality and affordable music demos and finished CD projects makes Backwoods a great place to start! 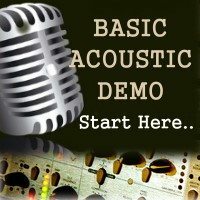 “We specialize in Country, Acoustic, Americana, Folk, Bluegrass and Christian Music” projects for beginners, novice and professionals. 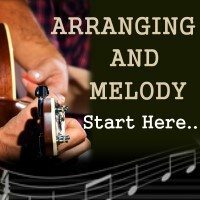 Music artist and songwriters from all over the country have sent us rough mixes on Cassettes, CD’s, MP3’s to structure, arrange and put the finishing touches of mixing and mastering. 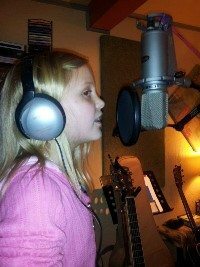 We employ professional studio musicians and Demo Singers; Male and Female from Nashville ensuring you receive the finest quality recording. 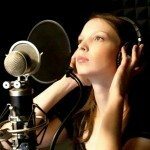 Our mission is to inspire the artist at every level to reach the dream of transforming their music into a professional sounding project. 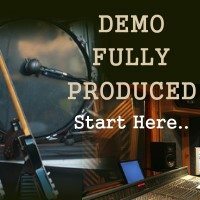 We take your creative ideas and produce it into a finished professional demo that you can use to pitch to artists, publishing companies or just sell it at your gigs or websites. 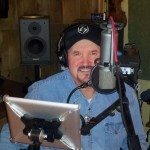 News and updates for May 2018 “Lodge at Backwoods and Record! 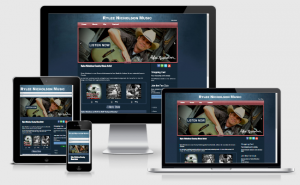 Now available an alternative to your hotel search in growing “Music City” Nashville! 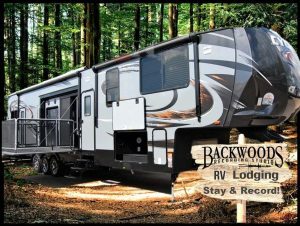 Backwoods Recording Studio is now offering our own affordable lodging on 4 wooded acres in a 43’ 2016 Heartland Cyclone 4200 Luxury RV. 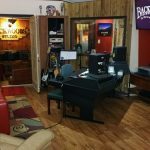 Enjoy a unique experience with all the adult conveniences and comforts of home while recording at our studio. This modern RV will Sleep up to 6, has a master King suite, 2 full baths, dinette, porch, 4 TV’s, located on 4 wooded acres and surrounded by Nashville habitat. 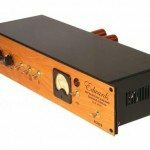 Click here to find out more…. 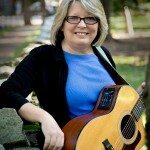 Joviehost.com is another professional service from Backwoods Recording Studio supporting Singer Songwriters and Musicians to create and maintain a stunning and powerful website – Built on The Power of WordPress and Optimized for all mobile devices. 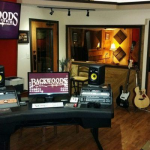 Please visit Backwoods Recording Studio where soundproof rooms and live recordings take place every day. 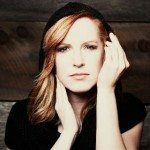 If you can’t travel to Nashville just send us your material and we will do the rest. 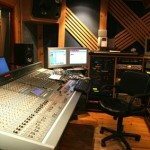 If you do visit us you will find the experience in the studio on our 4 acre property, professional, private and comfortable. Call us or email us today and lets discuss your goal and needs. Thank you for trusting us with your music!